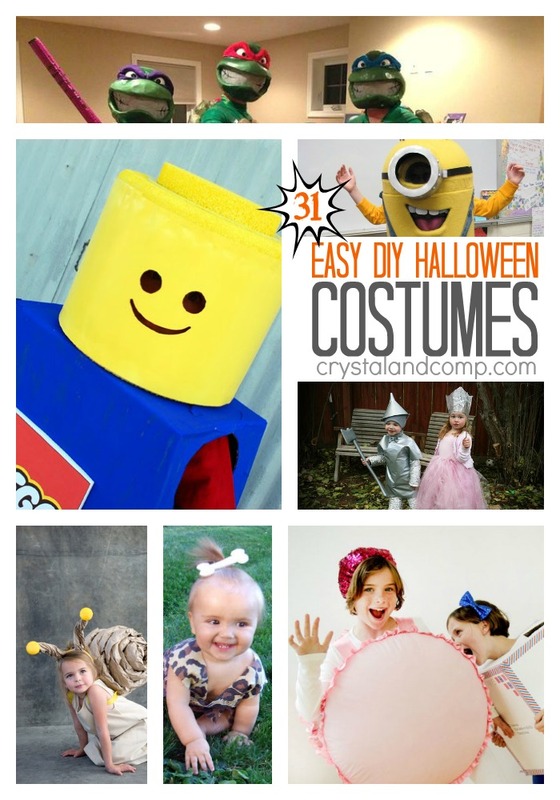 We have basically touched on DIY Halloween costumes for all ages except teens and tweens. These guys can be difficult! At this age it is really all about appearance but there is some major room for creativity! So lets talk about this. 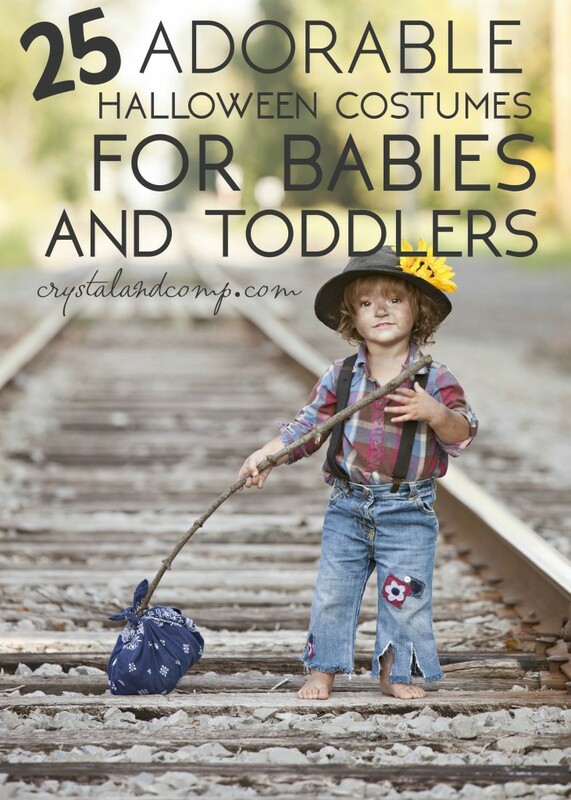 Of course as this age gets older heading out on a candy hunt isn’t exactly what they are planning but Halloween costume contests, festivals, and other social gatherings are right up their alley! Make something that will stand out from the crowd and make them unique! 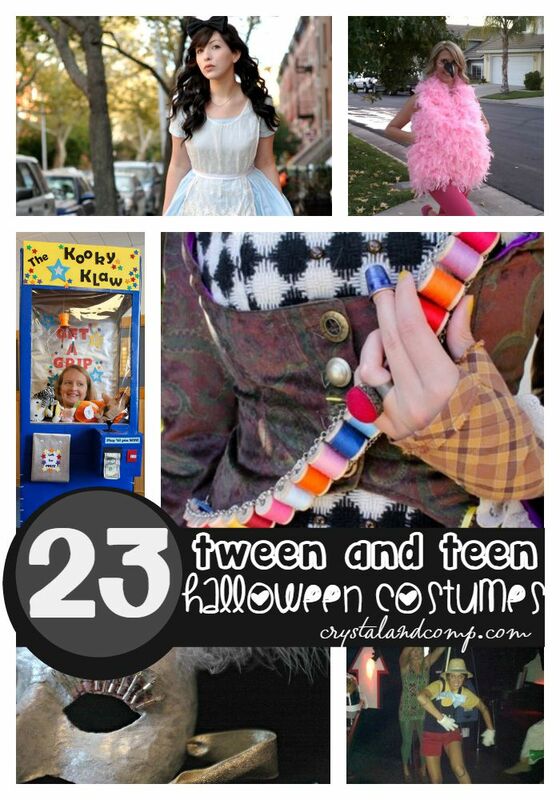 Have the best teen or tween costume idea? Please share! I’m glad you liked my Athena costume. Thanks for linking to it! We love it! Happy to share! It’s so cool! Thank you for sharing these idea! Oh I want to try that snail costume with my kids. Fun ideas! Thanks for sharing at our To Grandma’s House We Go DIY, Crafts, Recipes and More Link Party. I pinned this! Hope to see you again Wednesday!